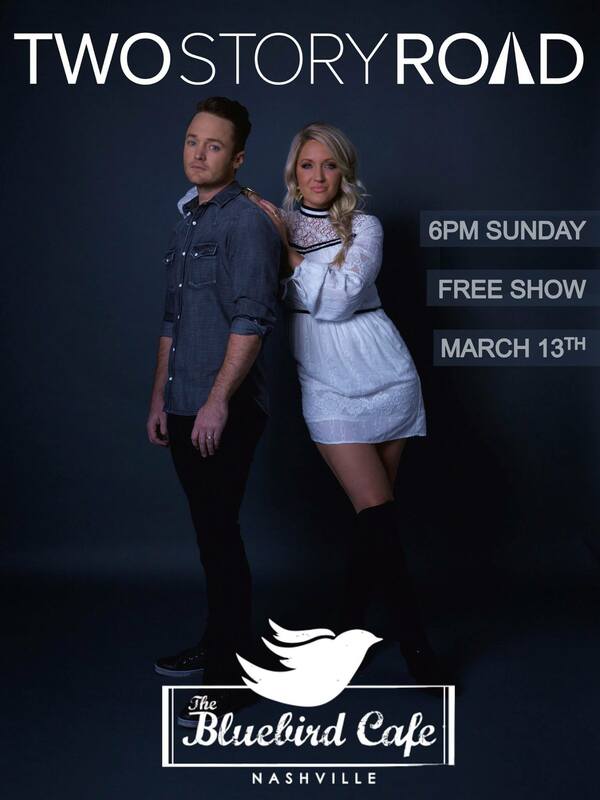 TSR will be performing once again at the iconic Bluebird Cafe on March 13th from 6-7pm. They’re planning on bringing a couple of surprise guests so don’t miss out! This is a FREE SHOW but is limited to first come first serve.